David is the author of the Duncan Cochrane series of political murder mysteries. 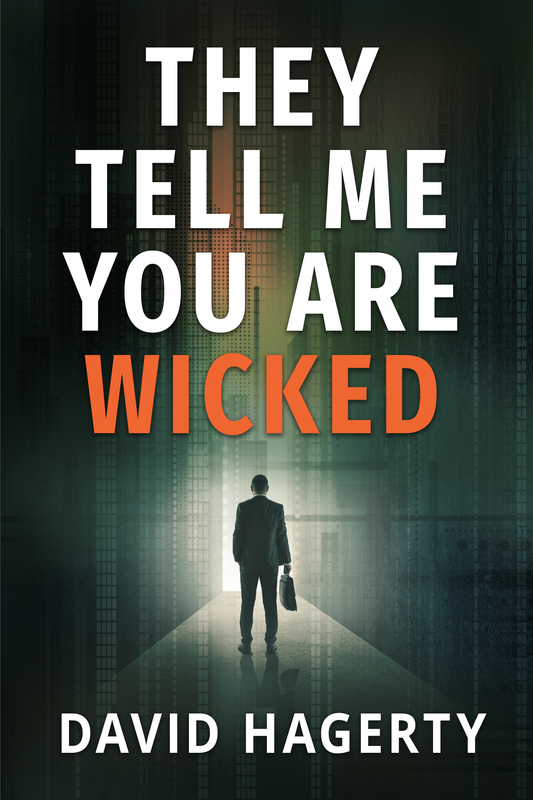 All three, They Tell Me You Are Wicked, They Tell Me You Are Crooked, and They Tell Me You Are Brutal, are for sale from Amazon, Barnes & Noble, and Evolved Publishing. In book one, the time is 1978, and the setting is Chicago, where Richard Daley’s death has left the political machine grasping for a successor. Into that vacuum steps Duncan Cochrane, a successful businessman with little political experience but with aspirations of becoming governor. Six weeks before election day, Duncan awakes to find his daughter has been killed in her bed. With a police investigation that seems to drag on aimlessly and time working against him, Duncan must use whatever power and influence he has to catch the killer and win the election. To read the opening chapter, click Here. The second book picks up two years later as Duncan is faced with a sniper in Chicago’s most notorious housing project, Cabrini Green. While hunting for this killer, he starts receiving blackmail letters threatening to reveal the family secret that could ruin his career. To read the opening chapter, click Here. 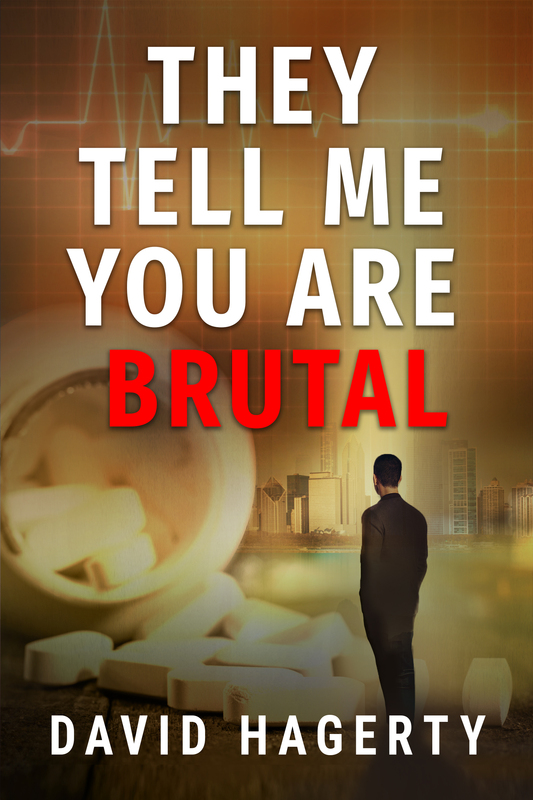 Book three resumes another two years later as a saboteur kills five people with a pain reliever. Duncan must pursue this terrorist as he tries to contain a leak of his shameful family secret and run for reelection. To read the opening chapter, click Here. To read an interview with David about book two, go to OmniMystery. To purchase his latest story, SPEDing Toward Destruction, check out Fault Lines, an anthology of crime writers from Northern California. They tell me you are wicked, and I believe them, for I have seen your painted women under the gas lamps luring the farm boys. 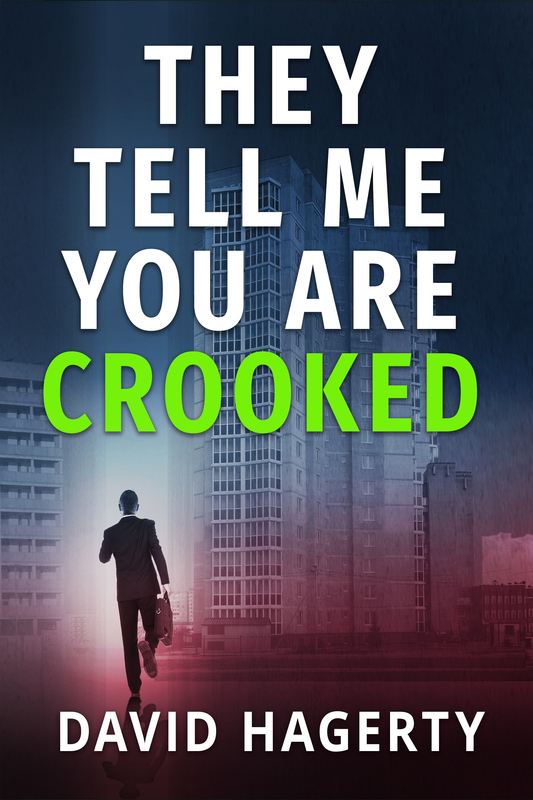 And they tell me you are crooked, and I answer: Yes, it is true I have seen the gunman kill and go free to kill again. And they tell me you are brutal, and my reply is: On the faces of women and children I have seen the marks of wanton hunger.